JKS Manufacturing Front Adjustable Trackbar. Benefits: Properly aligns axle housing with chassis on coil sprung Jeeps. 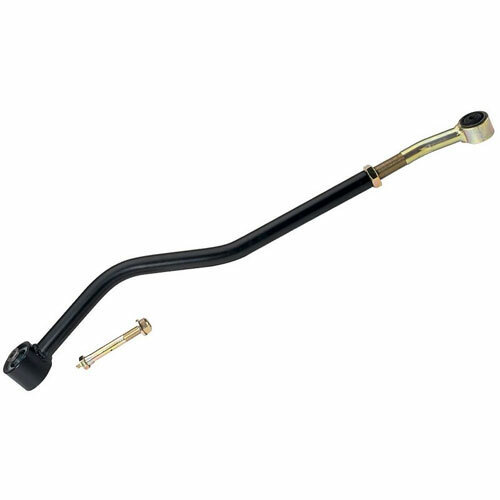 Prevents undue stress on related components and centers sway bar for proper disconnect operation. 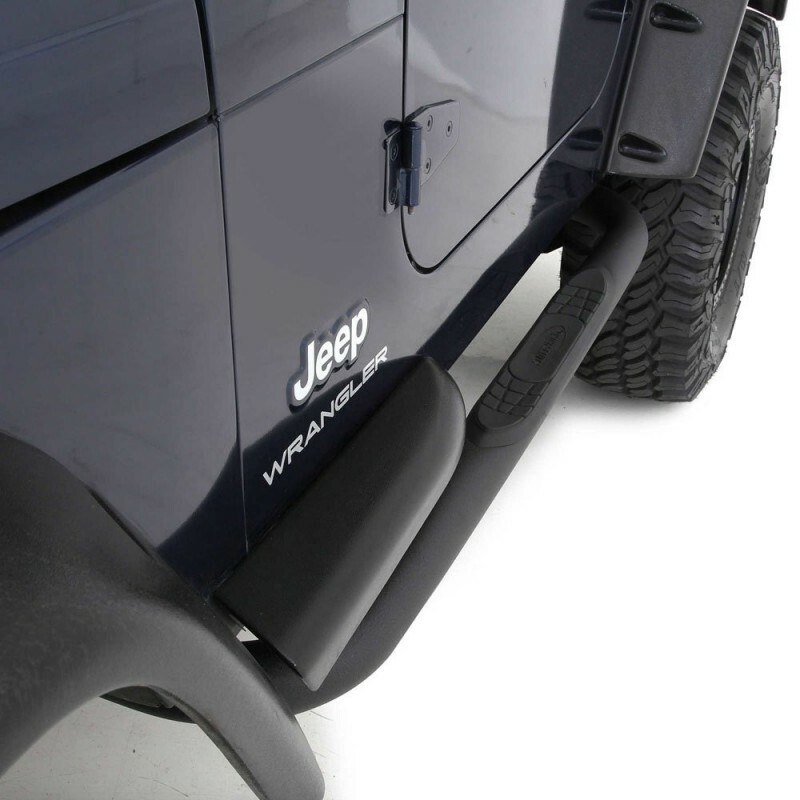 Still using OE Trackbar on your Lifted Jeep then you must upgrade to this JKS Adjustable Trackbar. The length is easily adjusted to perfectly center the axle housing beneath the vehicle.